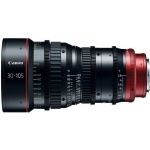 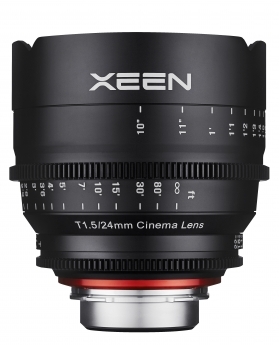 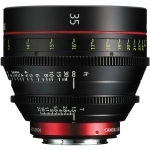 Rokinon's Xeen 24mm T1.5 Lens is built specifically for use as a cinema lens. 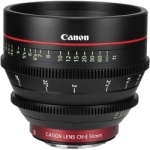 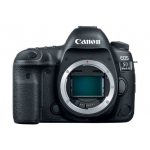 It features an internal focus design so that the lens does not change size while focusing, minimizing the appearance of breathing when changing focus. 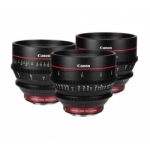 Each lens in the set is multi-coated for good contrast, glare prevention, and color match to a factory standard, allowing you to assemble a set over time with minimal color shift. 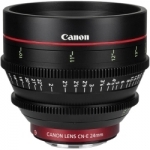 This 24mm lens provides what is considered a somewhat wide angle of view on full-frame cameras, and a tighter angle of view on smaller formats. 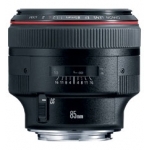 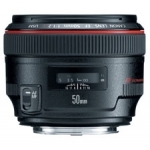 This 24mm lens has an image circle that covers a full-frame sensor. 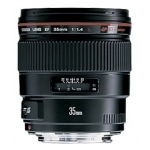 When mounted on a camera with a full-frame sensor it provides you with what is considered a slightly wide angle of view.